Most computers are equipped with a Graphics Processing Unit (GPU) that handles their graphical output, including the 3-D animated graphics used in computer games. The computing power of GPUs has increased rapidly, and they are now often much faster than the computer's main processor, or CPU. Identify the model name of your GPU. On Windows, right-click on your desktop, and select Properties / Settings / Advanced / Adapter. Note the Adapter Type and Memory Size. Download and install version 6.4.5 or later of the BOINC software. Protected Application Execution mode is incompatible with CUDA, so be sure to install BOINC with the default options. Run BOINC, and look at the Messages. 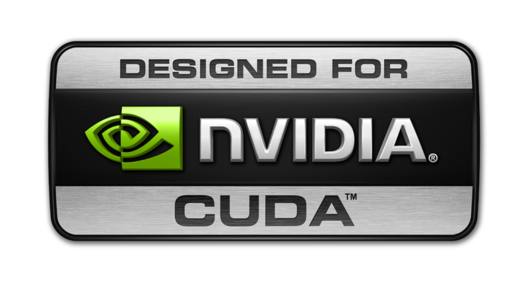 If BOINC reports a CUDA device, your current driver is OK. Otherwise download and install the latest driver (a reboot will be required). You're done! Now start up BOINC, and soon you'll be racking up big credit numbers. Of course, you can attach to other projects too; BOINC will keep both your CPU and GPU busy.